While DC Films is setting out to redefine itself on the big screen, Warner Bros. TV is forging ahead with another round of fresh shows for fall 2016, along with returning DC Comics powerhouses like Arrow, The Flash, and Supergirl. Warners is bringing 21 shows in all to San Diego, which includes comics adaptation shows like the aforementioned returning superhero serials. 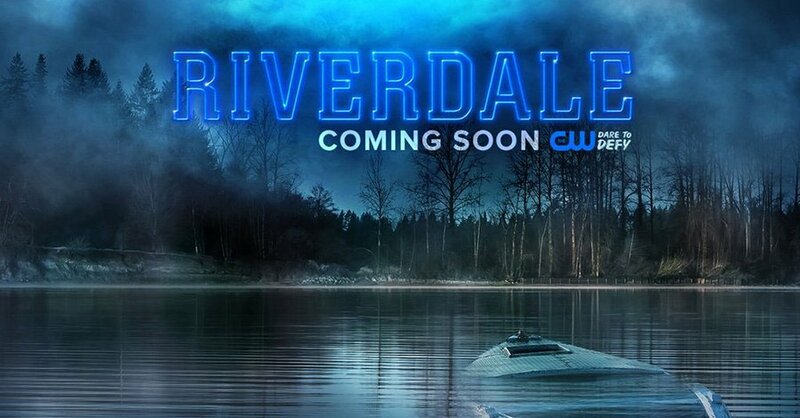 New shows to be presented include CW’s Riverdale which will be a modern take on the Archie comics from Berlanti Productions, and NBC’s Powerless, which is a half-hour workplace comedy about an insurance company for superheroes. Powerless will get it introductory presentation on Friday and Riverdale will be introduced on Saturday. This fall we will also see the return of comics-based properties like the CW’s iZombie, Legends of Tomorrow, as well as featured animated series, Teen Titans Go!, and Justice League Action on Cartoon Network. Comic-Con 2016 starts on Wednesday July 20th, and runs through Sunday July 24th.